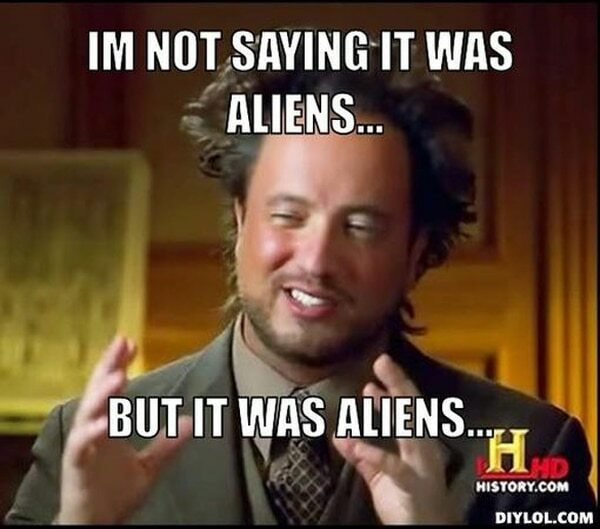 Co-founder and former Blink-182 guitarist Tom DeLonge is back in the news for reasons once more pertaining to extra terrestrials. The show, set to premier sometime in May, will air on the History Channel, because the eternally-memed, electrocution hairstyle guy from “Ancient Aliens” wasn’t generating enough history for the network to begin with. The show, executively produced by DeLonge, brings together a number of subject matter experts “to expose a series of startling encounters and embark on fascinating new investigations that will urge the public to ask questions and look for answers,” a press release said. DeLonge’s team includes former military intelligence official Luis Elizondo, who will be speaking out for the first time following his claims of having spearheaded the Advanced Aerospace Threat Identification Program, a department at the Pentagon lasting from 2007 until 2012 that was dedicated to investigating reports of UFO encounters. Officials from the Department of Defense confirmed the program’s existence in a December 2017 New York Times story. Then-Senate Majority Leader Harry Reid, along with former Sens. Ted Stevens, R-Alaska, and Daniel Inouye, D-Hawaii, openly backed the program. Joining Elizondo on the History Channel docuseries will be Chris Mellon, former deputy assistant secretary of defense for intelligence in both the Clinton and Bush administrations. Mellon was also instrumental in drafting the legislation that led to the creation of Special Operations Command. Dr. Hal Puthoff, a NASA quantum physicist and DoD adviser, and Jim Semivan, a former senior intelligence member of the CIA, will also be lending their expertise to the show. All currently work for TTSA. To the Stars made waves last year after the company released a declassified 2015 video that appeared to show U.S. Navy pilots encountering a UFO. The clip, called “GO FAST,” is "an authentic DoD video that captures the high-speed flight of an unidentified aircraft at low altitudes,” a TTSA press release said. 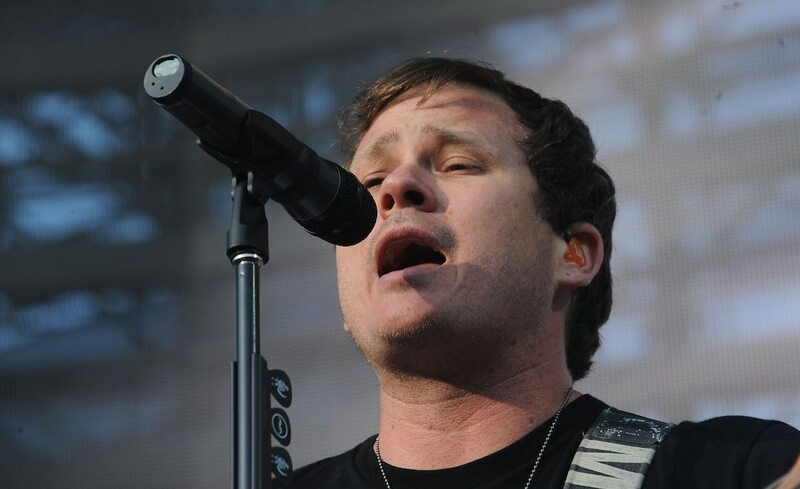 “From the heart, I left my band and all that I was known for because this is the moment in time that I can change the world for my kids, and everybody else’s," DeLonge says in a TTSA video.